Megasurf has standard procedures for obtaining technical support and escalations. When requesting technical support you will be given a ticket number. All our technical support cases are attached to a ticket number which we use to trace the issue through our system. Without a ticket number, we cannot process any support request. Should you not receive a ticket number by default, please ensure that you ask for one. If you require to escalate a call, ensure that you quote your ticket number when proceeding with the escalation request. 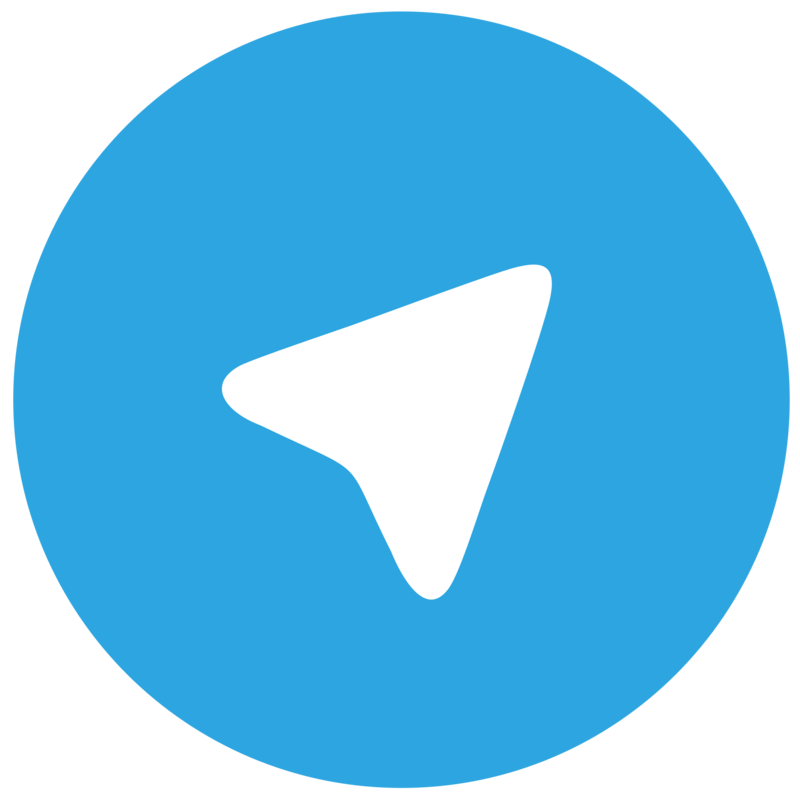 Join us on Telegram for all Network Related Issues.